Defense attorneys on Friday pressed former gangster Stephen "The Rifleman" Flemmi on whether he hopes to shorten his own life sentence in exchange for helping to lock up an ex-Mafia boss — and old friend — for life. It was the second day Flemmi faced cross examination in Boston federal court in the trial of Francis "Cadillac Frank" Salemme, who stands accused of taking part in the decades-old murder of a South Boston nightclub manager. Flemmi, the government's star witness, is the only person testifying that he saw the killing of Steven DiSarro on May 10, 1993, in Salemme's home in Sharon, Mass. That morning, Flemmi told the court this week, he walked in the back door of the house, saw Salemme's son with his arm wrapped around DiSarro's neck and Salemme's co-defendant, Paul Weadick, holding DiSarro's legs. The elder Salemme, he said, was standing near them. Flemmi said he walked out the door, worried investigators were watching the house. "Did you call the police?" defense attorney Steven Boozang asked. "Of course not," Flemmi said. "I wouldn't be here right now." Two years ago, DiSarro's remains were dug up behind a Providence mill; another man already testified he was told by Salemme to dig a hole and expect a package. 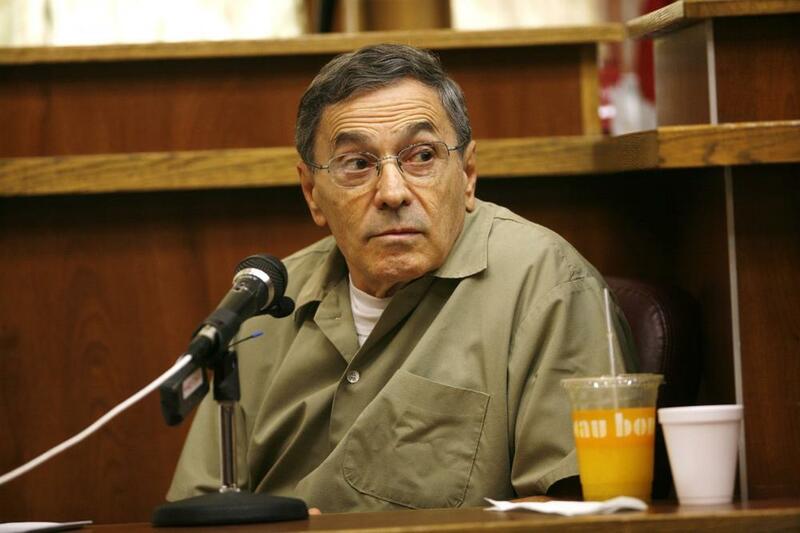 During testimony Thursday, Flemmi said he took part in about 50 murders before he was arrested and sentenced to life in prison. In 2003, he avoided death row after admitting to his involvement in 10 killings and agreeing to cooperate with prosecutors. With his 84th birthday coming Saturday, Flemmi was asked by Boozang if he hopes cooperating again will lead to his early release. Flemmi insisted he was promised nothing, that he is only abiding by the terms of his plea agreement to cooperate with investigators. But, Boozang pushed him. He leaned into the microphone and slowly asked him, "You're hoping to leave prison before you die?" "Where there's life, there's hope," Flemmi finally said. "Anything can happen in this world." Defense attorneys also pressed Flemmi on his story of why he was even at the Sharon house that day. Boozang noted Flemmi and Salemme usually met in and around Boston — sometimes at the Busy Bee Restaurant, or at the Boston University football field. Flemmi said he came across the murder by happenstance when he made an unscheduled stop at Salemme's home. He said he'd heard a few days earlier that Salemme wanted to talk to him. So he dropped by. But then, Flemmi was showed a photo that Boozang introduced and said is of Salemme and his family at the Venezia restaurant in Dorchester on Mother's Day 1993 — the day before the murder. In the photo with them: Steve Flemmi. Flemmi was adamant that, yes, that was him in the picture. But, Flemmi said the photo was not taken the day before the killing. After the jury was let go for the day, prosecutor Fred Wyshak was incensed, calling the introduction of the photo a "slimy defense practice." He said the prosecution did not know about the photo beforehand. Judge Allison Burroughs, however, said the defense did not break the court's rules. Flemmi will be back on the stand Monday, when Weadick's attorneys get a chance to cross examine him. 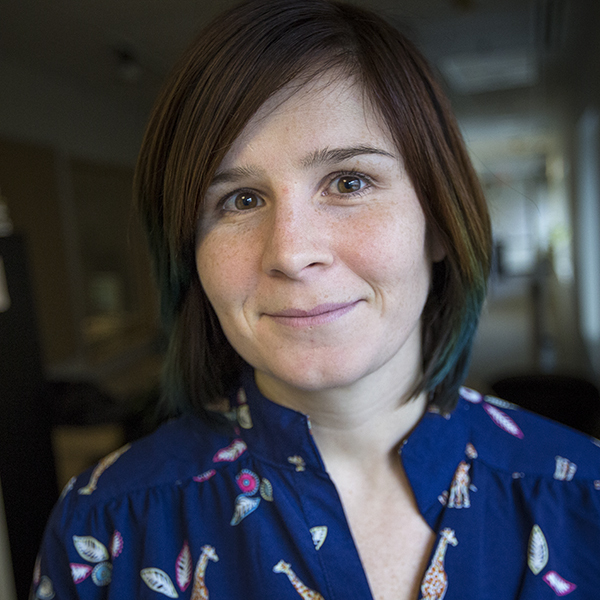 Ally is a reporter who champions data and public records in the WBUR newsroom.